Let’s kickstart our morning with this yummy Green Smoothie! 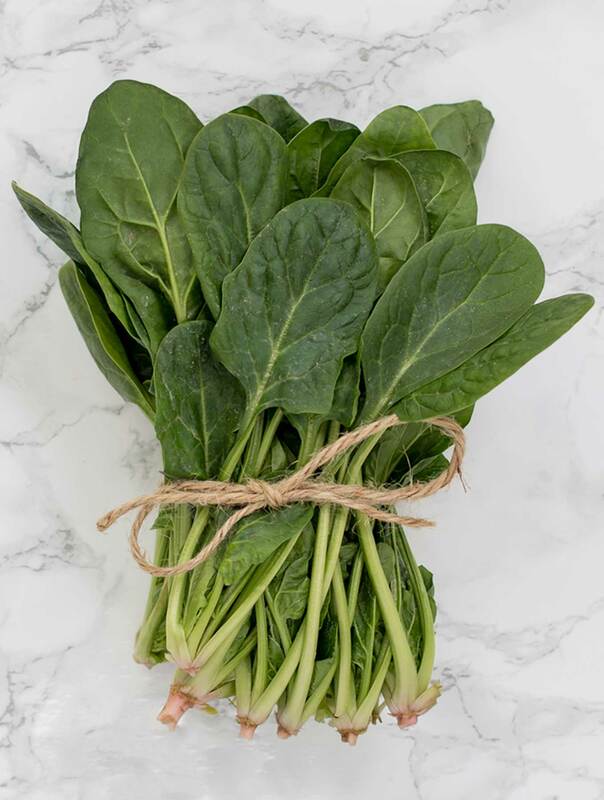 Having been a green smoothie junkie for years now, even before it became trendy, I’ve learned a thing or two about how great tasting smoothies have some bad news attached to them. Not to put a damper on things, but I would definitely not put all smoothies in the healthy category. Let’s get real here for a second, if you’re choosing between a smoothie and a piece of cake, well that’s obvious, choose the smoothie. The deal is, that if you’re making your smoothies with, let’s say an orange juice base and then packing in a bunch of fruit and maybe some honey, well folks you have yourself a SUGAR BOMB. The difference between a slice of cake and that smoothie, metabolically speaking, may not be much. Folks, you don’t want your breakfast to send you into a glucose coma. 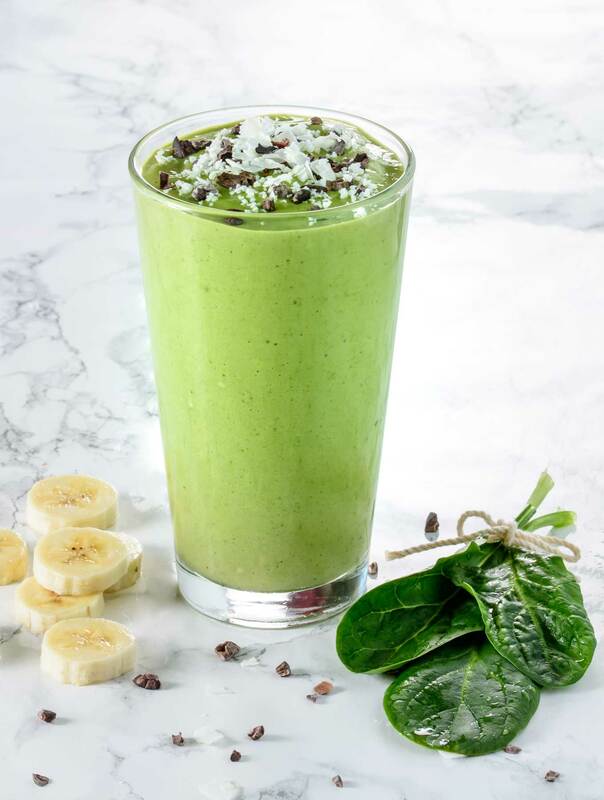 For me, the perfect smoothie has the right balance of greens, healthy fats, protein and some fruit to make everything super palatable and satisfying. 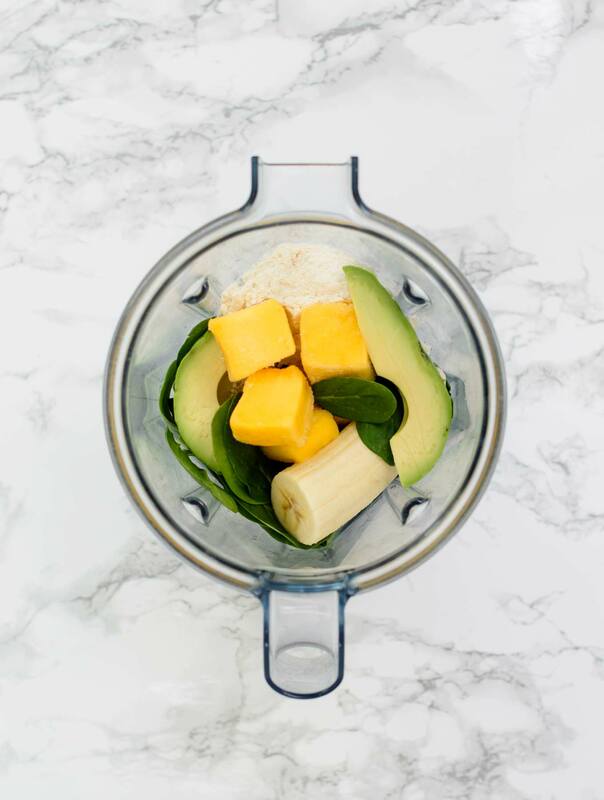 When you add protein and fat, your smoothie will keep you full longer and can take you into breakfast without you getting hangry. Let me tell you, when any member of my family gets hangry, it’s not pretty – present company included! One thing you will notice about the recipe is that I don’t like to add ice. It changes the flavor, waters it down, and well any chance to remove the prospect of brain freeze gets my vote. I like to maintain the rich, creaminess of a smoothie so I like to use frozen fruit instead of ice. Bananas and avocados are a great way to achieve this. So there we have it, a five minute power protein packed breakfast that is not only good for you but tastes amazing. 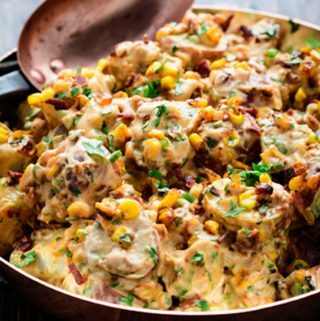 Be sure to let me know what you think of this recipe or any other recipes on the blog that you have tried by leaving your NICE comments below. No haters please, but constructive feedback is always welcome. P.S. If you are on Instagram, Facebook or Pinterest, come find me at Crazy Inspired Life. I Look forward to connecting with you there. 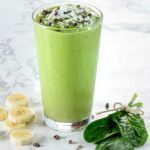 The best, green power packed protein smoothie. It’s loaded with lots of healthy fruit and veggies. Super creamy and yummy! I like to top this smoothie with a sprinkle of raw cacao nibs and shredded coconut for some added nutrients and yumminess! You could substitute the coconut milk for any milk of your choice but I love the way the coconut milk pairs with the tropical fruits. 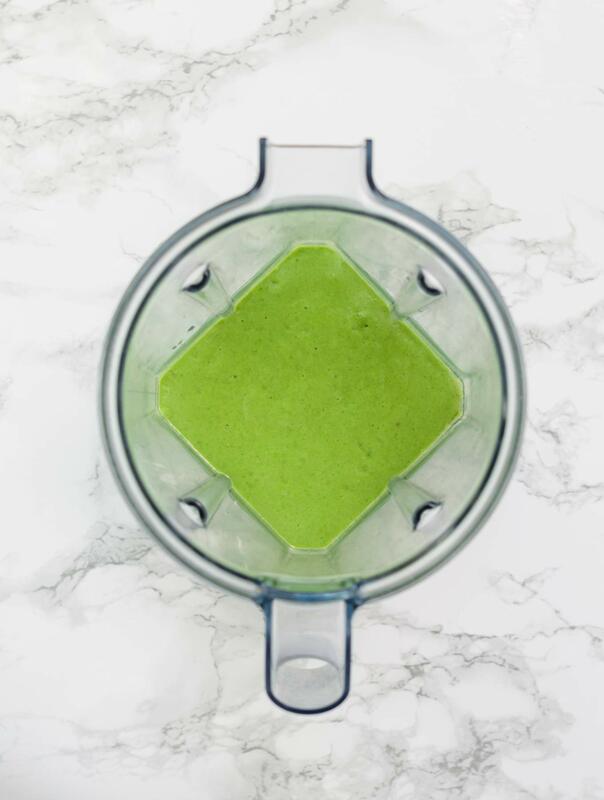 This green smoothie is not just for breakfast. 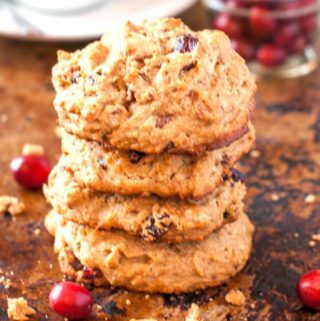 It can make a great mid day or after school snack. I am so glad you love the smoothie. It is one of my all time favorites! What a great way to start your day. I don’t have a really good blender yet so mine was a little chuncky with the spinach but who cares? You’re still drinking salad for breakfast. Thanks for the recipe! So glad you liked the recipe. 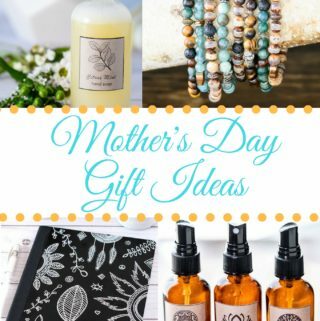 Mother’s day is right around the corner. Maybe a new blender?